The plan for your success starts here. Contact us! 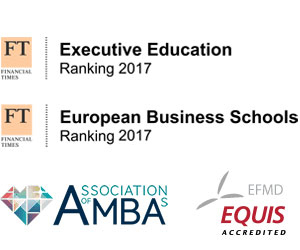 MIP Politecnico di Milano has been recognized as a prestigious business school for over 30 years, attracting graduates interested in a managerial career in business or in public administration, together with companies wishing to enhance their organisation and strategies. Want to contact us or ask for more information? Fill in the form and get in touch with #growingleader world!